Two African nations—The Gambia and Madagascar—acting in connection with the 72nd Session of the United Nations General Assembly in New York, have taken major steps committing themselves to the irreversible abolition of the death penalty. On Thursday, September 21, shortly after making his first address to the United Nations, The Gambia's President Adama Barrow signed the Second Optional Protocol to the International Covenant on Civil and Political Rights, aiming at the abolition of the death penalty at the 72nd General Assembly of the United Nations, committing his nation to death penalty abolition. For The Gambia, this is the first step in abolishing the death penalty. The small West African nation last carried out an execution in 2012, when nine prisoners were executed by firing squad. Those executions, the first in 31 years, had been widely criticized. President Barrow said that The Gambia's acceptance of the treaty shows the nation’s commitment to promote democracy and “protect lives of political activists.” Also on September 21, at a General Assembly event devoted to the treaty, Madagascar completed the ratification process by depositing the instruments of ratification with the United Nations’ General Secretary. The Gambia and Madagascar bring the total number of signed parties to 85. Madagascar, an island nation off the Southeast coast of the African continent, signed the Second Optional Protocol at the 67th U.N. General Assembly in September 2012 and abolished the death penalty by law in January 2015. The nation of 20 million has not executed anyone since 1958. 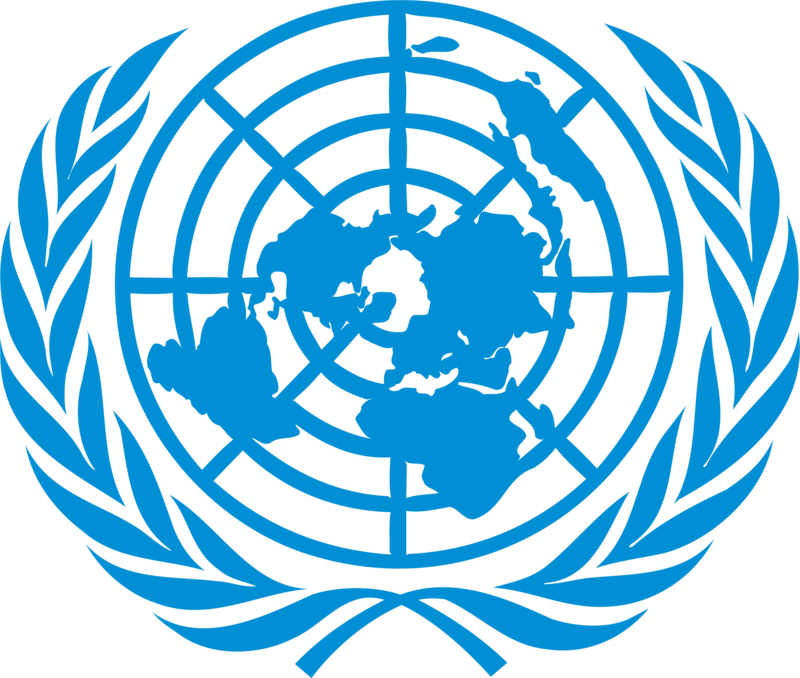 The United Nations General Assembly adopted the International Covenant on Civil and Political Rights (ICCPR) and the International Covenant on Economic, Social and Cultural Rights in 1966 as part of the International Bill of Human Rights, which also includes the Universal Declaration of Human Rights (adopted in 1948). The ICCPR has two optional protocols that nations may join. The First Optional Protocol, which 116 parties have signed, created an international tribunal—the U.N. Human Rights Committee—to adjudicate complaints about human rights violations. The Second Optional Protocol, adopted in 1989, obligates its signatories to abolish the death penalty, although countries are permitted to make reservations permitting use of the death penalty for certain war crimes. Brazil, with a population of more than 209 million, is the largest nation to sign the treaty, which it ratified in 2009. China, India, and the United States, the most populous nations in the world, have not signed the treaty. ("Gambia: President Barrow Signs Abolition Of Death Penalty Treaty," Jollof Media Network, September 21, 2017; A. Placais, "Gambia and Madagascar commit to irreversible abolition," World Coalition Against the Death Penalty, September 22, 2017.) Read the Second Optional Protocol to the International Covenant on Civil and Political Rights here.